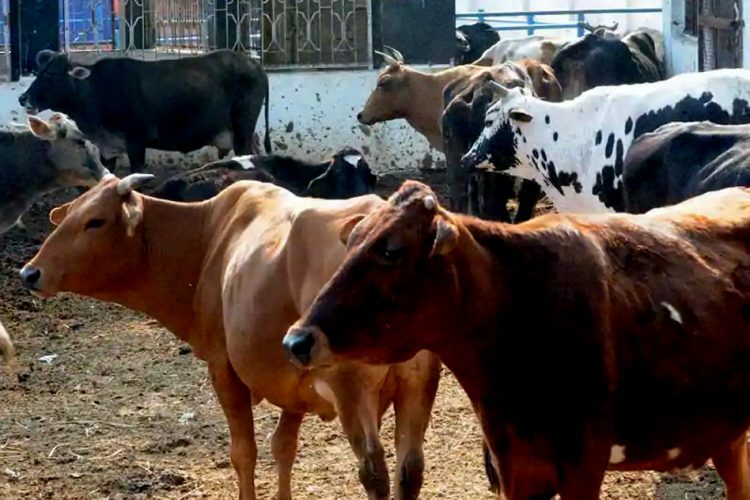 The Finance Department of Rajasthan has released an order to impose a cow cess (tax) of 10% on the stamp duty on all the non-judicial instruments with effect from this month. 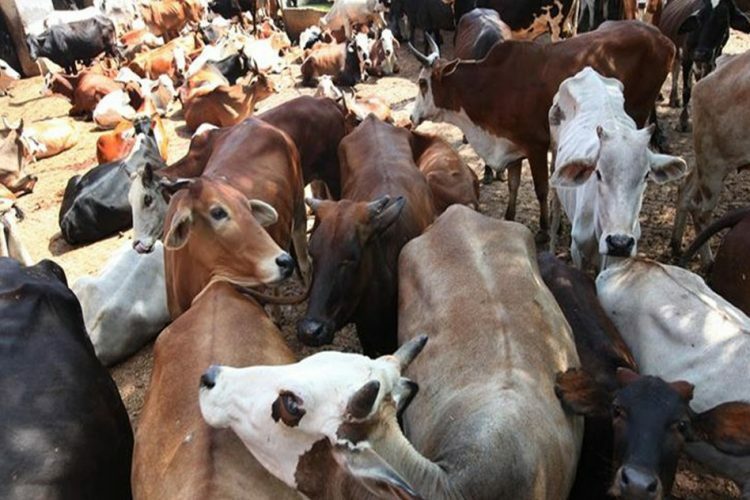 This 10% cow protection surcharge has been imposed with an objective to conserve and protect the cows and its progeny. This means that stamp duty on all the non-judicial instruments which are bought for making rent arrangements, mortgage papers and lease papers would increase. This announcement by the Finance department of the state comes in close heels with the Budget presented for the year 2017-18 by Chief Minister Vasundhara Raje. However, judicial stamps, revenue ticket and insurance tickets will be left out from this order. 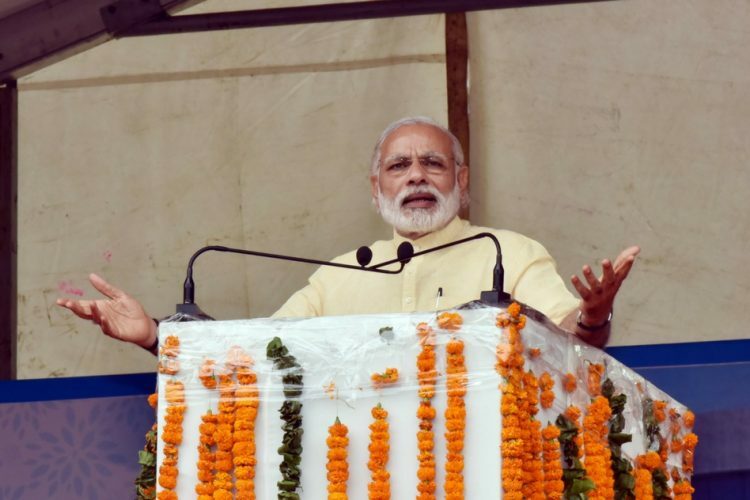 BJP spokesperson Narendra Taneja earlier had said that every State Government is autonomous and that they have freedom to levy tax like these to fund specific schemes. 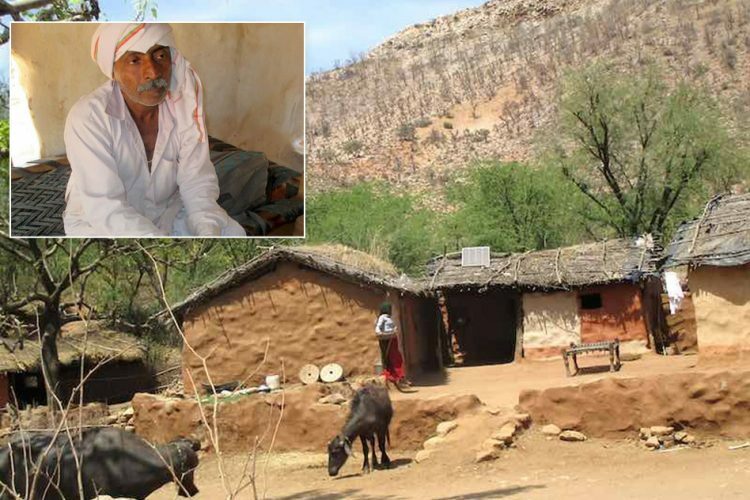 He also claimed that the 10% surcharge would help in boosting the rural economy in a big way. 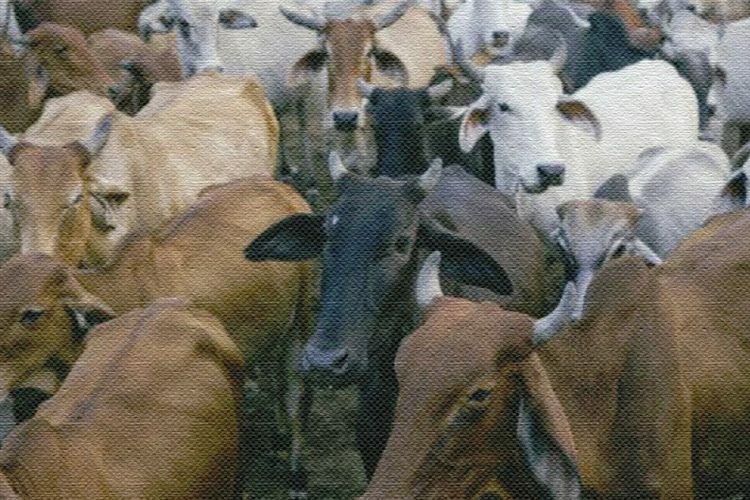 A cabinet sub-committee was formed in the year 2016 to find out ways to produce funds for the protection of cows. 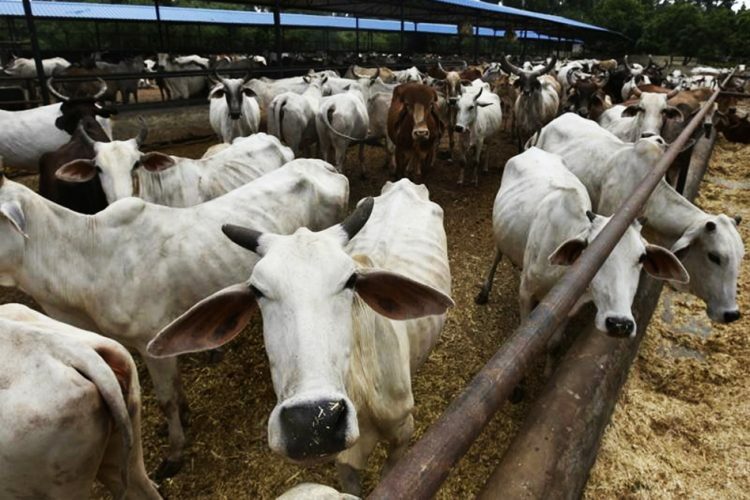 This sub-committee was formed after news of the death of several cows surfaced at the Hingonia Cow shelter. 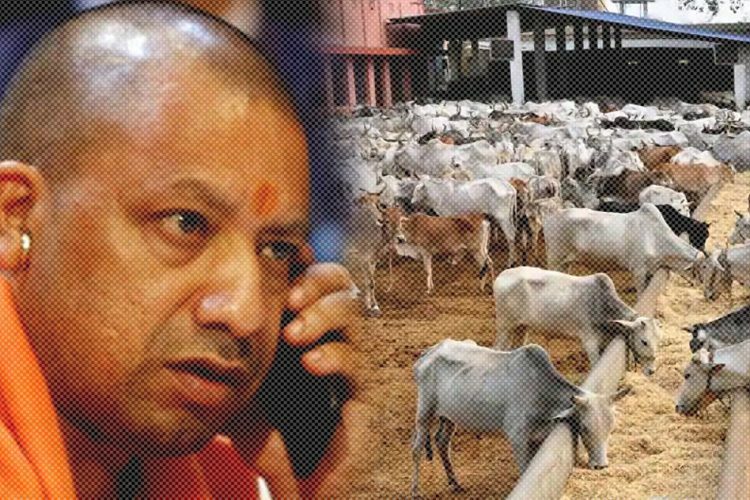 The opposition alleged that the deaths were caused due to gross mismanagement and lack of facilities at the cow shelter. Interestingly, similar cow cess has been implemented in Punjab as well, on several items like automobiles, electricity consumption and booking of AC halls of marriage place etc. This order passed by the BJP-led Government is under a lot of criticism and would open new rounds of debate. The atmosphere in Rajasthan is still tense after the murder of Pehlu Khan by the hands of Gau Rakshaks turned terrorists.